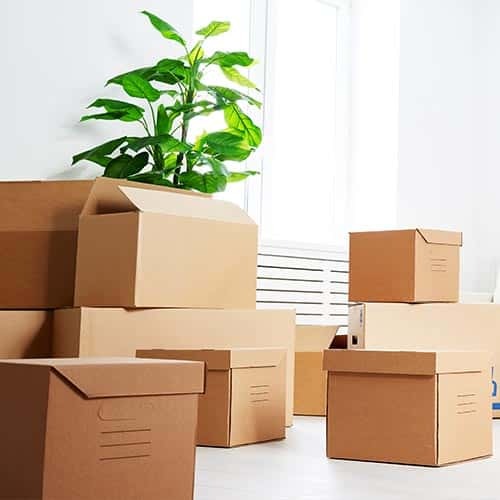 At GTA moving we can provide you with the materials necessary to pack your items safely, from the smallest vase or glass to wardrobes and art. 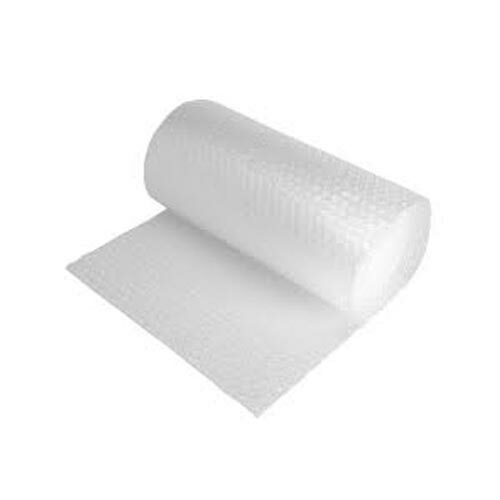 Let our trained professionals handle the packing for you as well as disassembling and reassembling of furniture and more. Your personal moving consultant will work with you to answer any questions and to be sure that all packing needs are met with care. 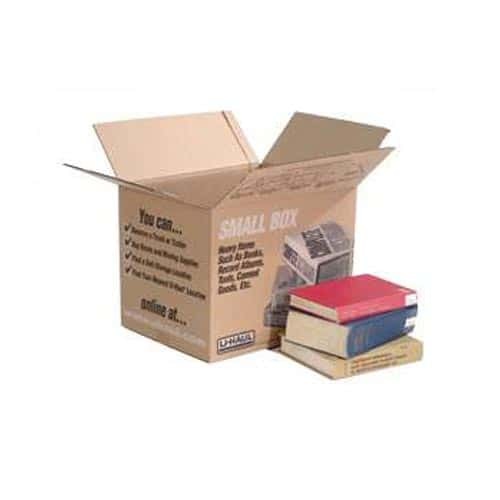 Small and mighty, these boxes are great for books, DVDs, video game consoles, cleaning supplies, magazines, tools and nick-knacks. 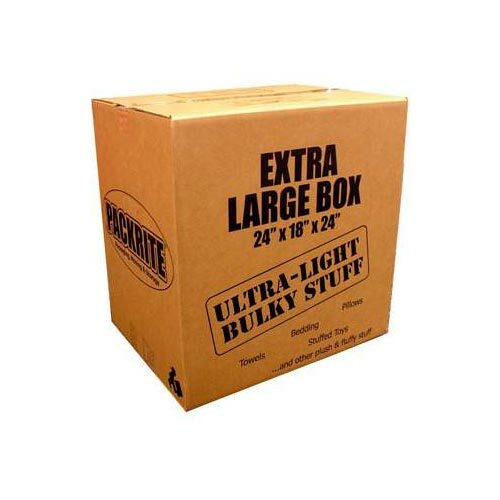 Our most versatile box, ideal for books, photo albums and toys. 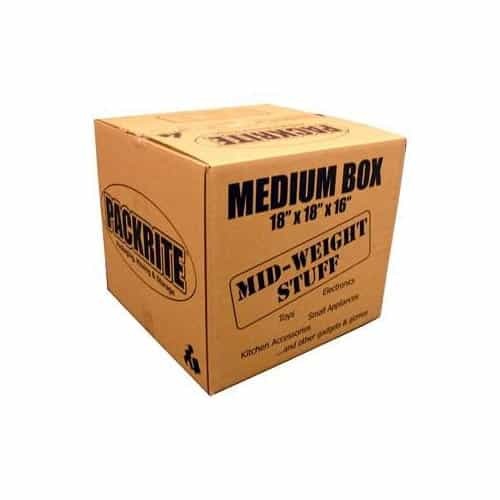 Absolutely perfect for kitchenware and collectibles. These are the big boys, excellent for the lighter and awkward sized stuff like pillows, blankets, towels, larger dishes and even lamps. 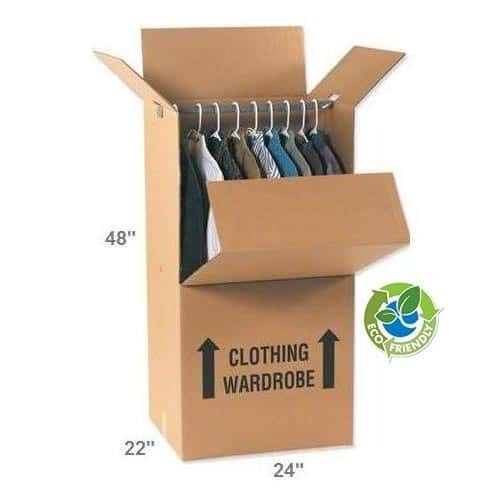 Sure this box can hold your clothes right on their hanger, but it also transforms into a cool spaceship fort. So after you unpack, your kids can play. 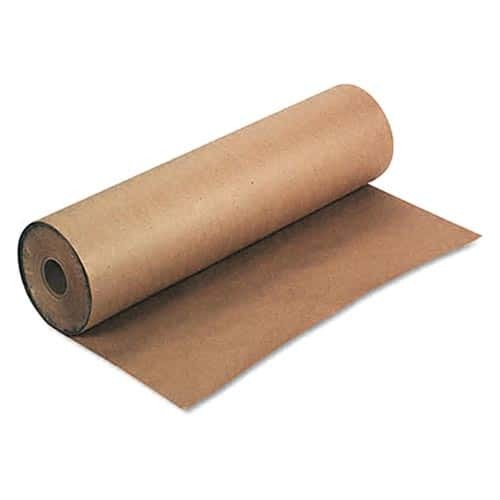 You can use these 10lb rolls to pack almost everything. They also won’t leave smears or stains on your stuff like newspapers do. 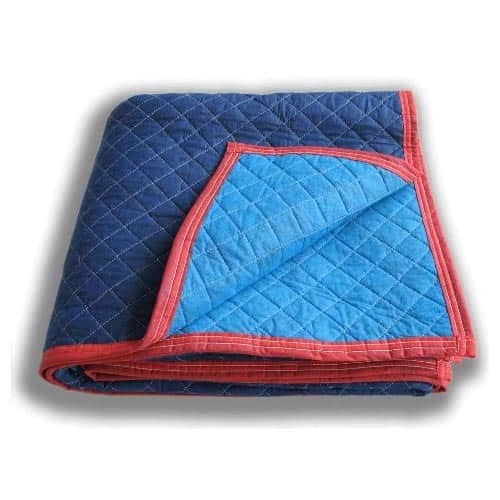 These blanket type pads can help protect items you’re moving into a storage unit. 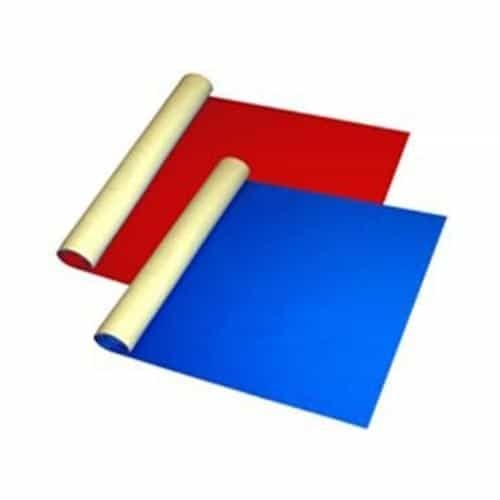 These self adhesive and disposable runners can save your carpet and floor in your old and new home. 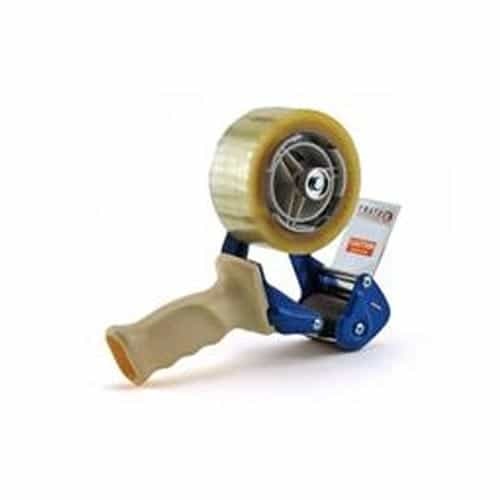 If you’re packing up your home by yourself, a tape gun can take hours out of the process. 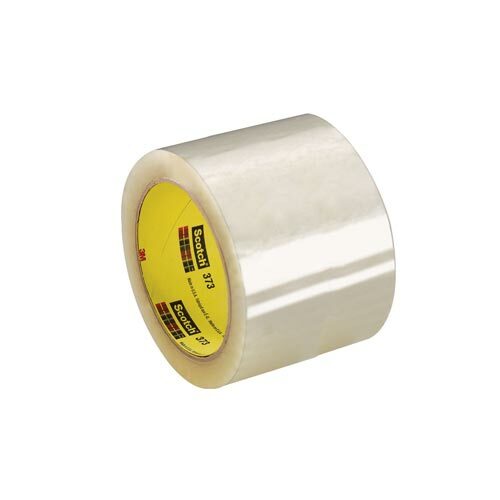 Seal up your boxes with clear tape so your labels aren’t covered up.